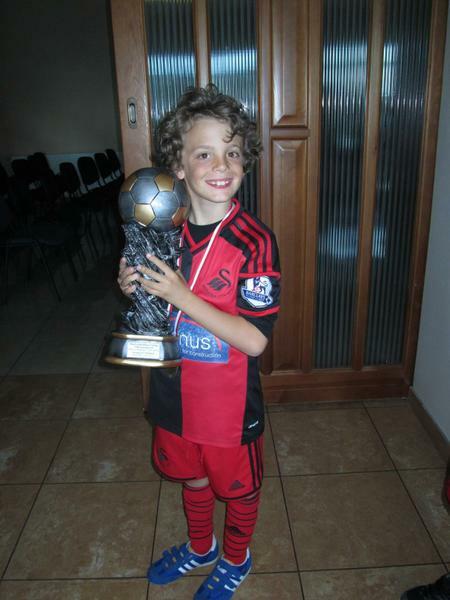 A huge congratulations to Eduardo of Year 4 who recently represented Swansea City AFC in the APN cup in Poland. Eduardo and the rest of the squad returned home victorious - A marvellous achievement. Eduardo is just one of many talented sporting pupils at Pencoed Primary and has represented the Swans since 2013. Good luck for next season Edu!